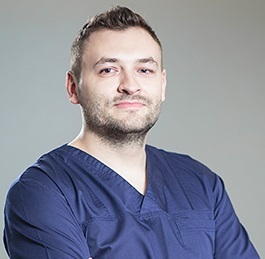 Tourists who come to a dental clinic in Bucharest can plan their dental trip in a way that will give them time to explore the country’s most beautiful places. Romanians have recently opened the gates to the largest dinosaur park in South-East Europe: Dino Parc Rasnov. The park is easily accessible from Bucharest and it’s close to classic landmark: Bran Castle. If you are planning your dental trip to Romania, you might want to make a quick stop in Rasnov. 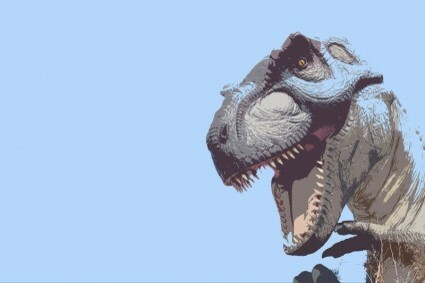 The largest dinosaur park in South-East Europe opened its gates in mid-June. The park has more than 40 life-size dinosaurs and it spreads over 1,4 hectares. The dinosaurs are accurately modeled and presented so that the visitors will have a unique experience. The location of the park is also suited for the purpose: visitors walk through a natural forest and literally encounter dinosaurs along the way. Children are the ones who will be the most glad to walk with the long-extinct beasts. The little ones are also the beneficiaries of most of the park’s facilities: a playground, a train, cinemas, dino-shops and other outdoor activities are also available in the park. If you and your child are in Romania to perform various dental treatments, you are only a few hours away from Jurassic Park-as good as it gets. Dinosaurs have a rather short history in Rasnov. The city is best known for its Citadel which is shrouded in mystery from times when the citizens were under siege by the Turks. The Citadel is beautifully preserved and it’s a landmark in the area. Rasnov is located at only about 15 kilometers from Brasov and roughly the same from Bran: home of the famous castle that inspired Bram Stoker. Tourists who want to spend the night in Rasnov have various accommodation options with prices starting from 75 lei/double room/night (roughly 17 euros). Foreigners can also enjoy hearty traditional Romanian meals while in the area. 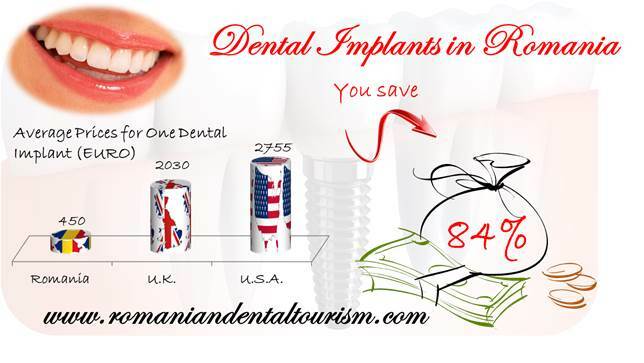 If you want to know how to plan tour dental trip to Romania to have as much time as possible to visit the country, you can contact our dentists in Bucharest. Our experts will be able to give you approximate duration for the most common dental procedures, such as dental implants.